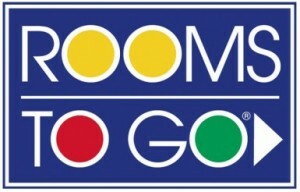 Rooms To Go | Recycle Florida Today, Inc.
watch At Rooms To Go, going green is more than just a fad, it’s a way of life. Rooms To Go employees are proud of our corporate philosophy advocating the effects of recycling on our environment from the corporate level to the individual associate. Each can have a positive and sustainable impact on our environment. who am i assignment As Rooms To Go continues our success in the furniture industry, the company’s recycling efforts have eliminated over 225,000 tons of solid waste from entering the landfill. https://usfarmersandranchers.org/2019/brand-viagra-online/34/ A state-of-the-art recycling center within the newest distribution center in Katy, TX further reduces the company’s environmental footprint.